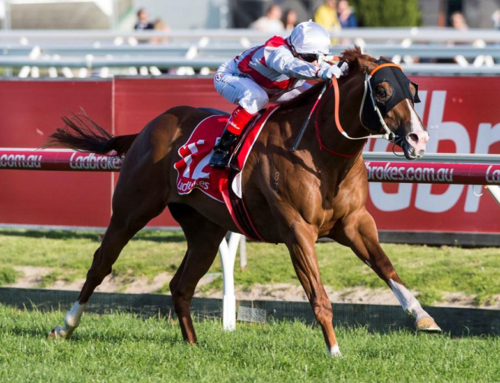 Vinery Stud has announced exceptional 3yo sprinter Star Turn will join its stallion roster upon retirement. Star Turn will return to racing for a highly-anticipated autumn campaign in Vinery’s green and white colours after a deal with eminent owner-breeder Alan Bell was finalized this week. The 3yo colt remains with Team Hawkes and is back in work bigger, stronger and primed for Group 1 sprints in Melbourne & Sydney. It renews a long-standing, successful partnership, most recently with All Too Hard. 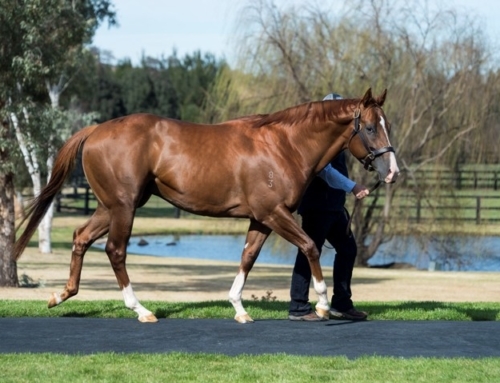 “We’re delighted to have secured Star Turn as a future stallion for Vinery Stud and especially to be involved with his ongoing racing,” Vinery’s General Manager Peter Orton said. “We’ve been tracking Star Turn since he was an early 2yo and he was the colt we rated of the current crop to stand at Vinery. 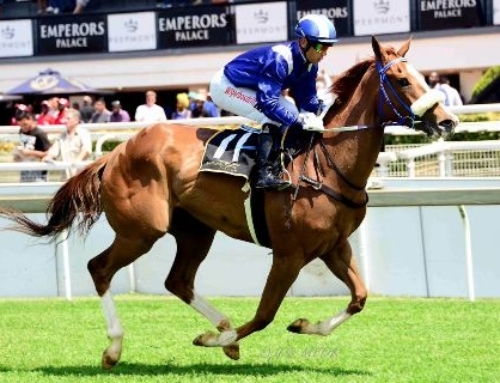 Star Turn (3c Star Witness – Golden Delicious by Made Of Gold) arrived on the scene in a rare year of high-quality sprinting colts the calibre of Extreme Choice, Flying Artie & Capitalist. Showing superior precocity and turn of foot, he was an impressive winner at Randwick as a spring 2yo before finishing a close second in the Blue Diamond Prelude and sixth in the Golden Slipper. Star Turn was spelled for the spring and he launched a season in the limelight with an awesome victory in the Group 3 San Domenico Stakes at Rosehill in August. It propelled him into the top tier of young sprinters in training. 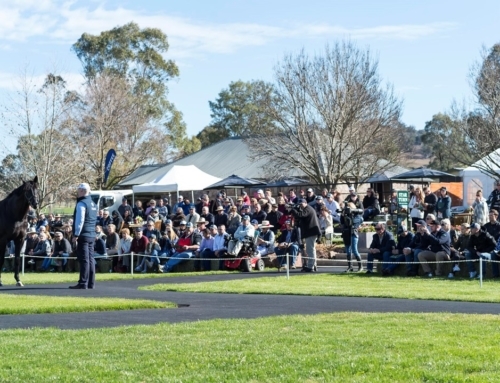 A $400,000 yearling, Star Turn was raced by renowned horseman Alan Bell whose red and grey diagonal-striped colours have been won by Grand Armee, Deep Field, Primacy and champion sprinter Schillaci. 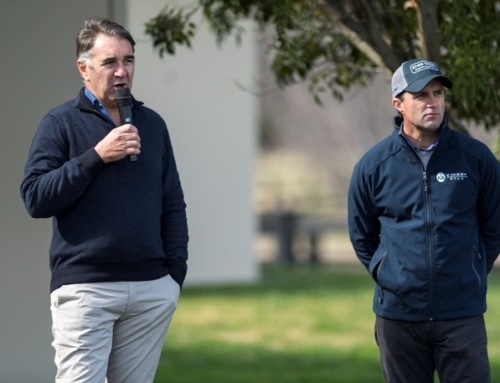 “I couldn’t be happier remaining in the ownership group with Vinery Stud and especially to see him stand at Vinery,” Bell explained. 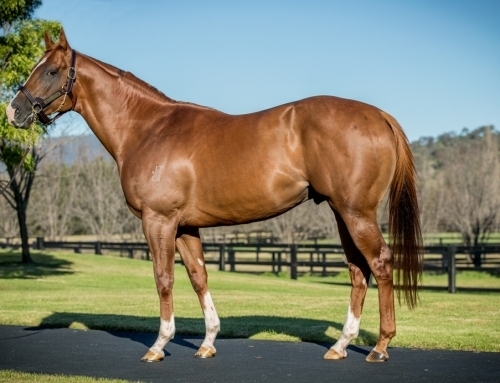 “The Vinery partners are a positive, professional group who have been so enthusiastic about the colt throughout our dealings and for his ongoing racing career. 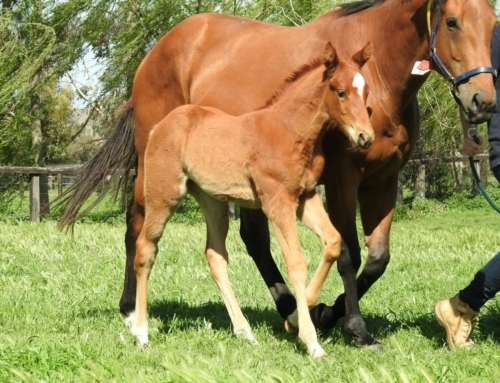 Star Turn is out of a proven speed pedigree. His emerging sire Star Witness won the Group 1 Blue Diamond Stakes at two and Group 1 Coolmore Stud Stakes as a three year-old. Star Witness (Starcraft) was crowned Champion 2nd season sire by winners in 2015-16 while the performances of Star Turn and Global Glamour (G1 Flight St & G1 Thousand Guineas) have him on top of the 3rd season sires table by earnings this season. 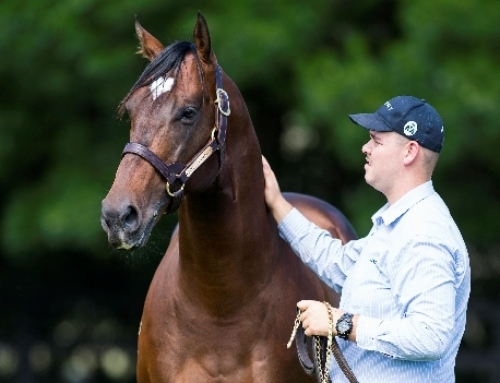 This early success for Star Witness saw his stock sell up to $750,000 as yearlings in 2016. Golden Delicious, the dam of Star Turn, also possessed tremendous speed, having won 13 races including five stakes races between 1000 and 1200m.